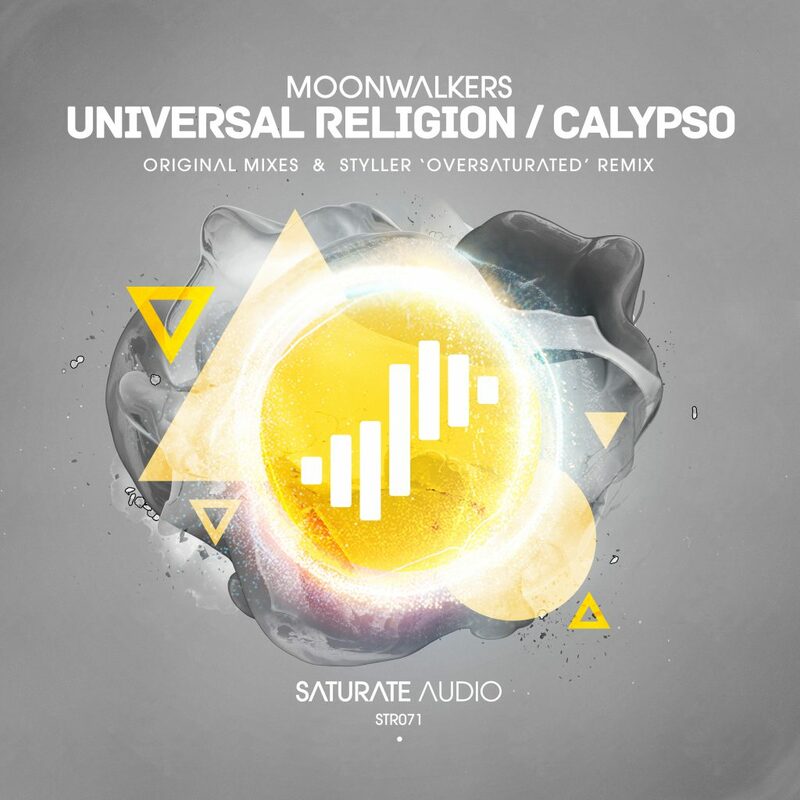 Saturate Audio present “Moonwalkers” (Christopher Vassilakis & John Katehis) with their evil progressive trance anthem, called “Universal Religion“. Styller on remix duties delivers a beautiful deep progressive “Oversaturated” remix while, “Calypso” on the B-side is characterised from Balearic guitar riffs and progressive techno sensibilities. The best in progressive and trance!